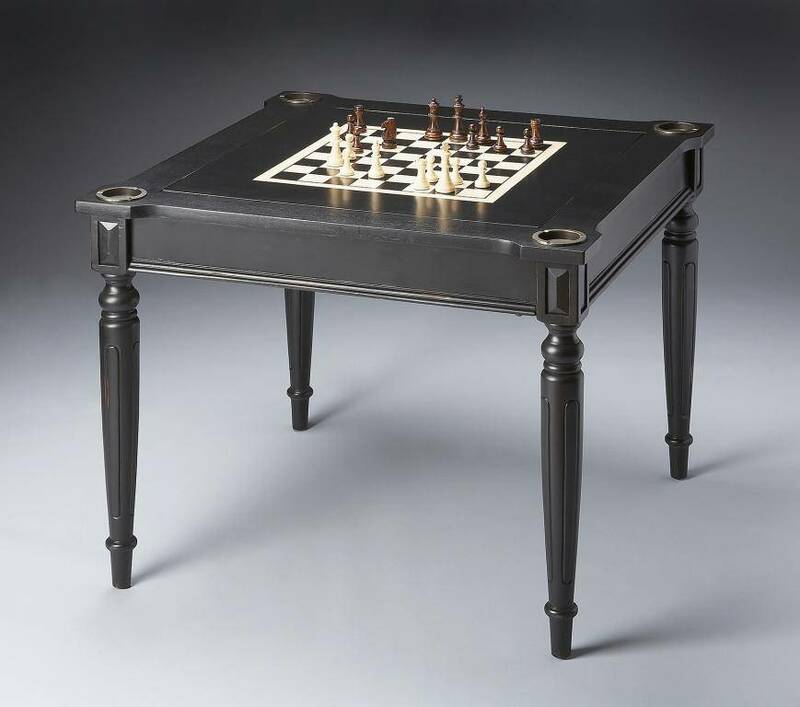 Cheap-Chic Decor: Game Tables- The Perfect Gift. 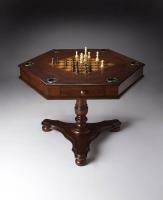 Game Tables- The Perfect Gift. Game tables are a great idea for the holidays. They are a great spot for playing various games, as well as storing them. Often game boards and pieces come with a game table, which is great if you need to start or replenish your game inventory. 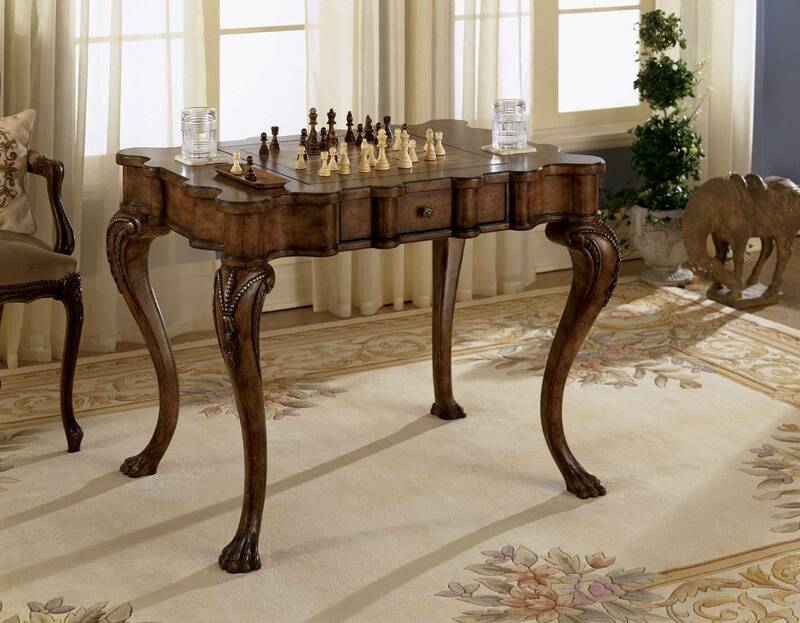 Create a great spot to gather and interact with your family, with a game table. Teach your kids the classics such as chess, or try something new. Many tables are stylish as well as functional, and will complement your decor. 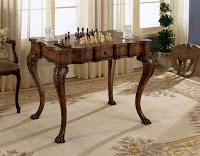 Consider a game table for your family room, living room or rec room. Check out the inventory of game tables and supplies available at http://www.cheapchicdecor.com/.